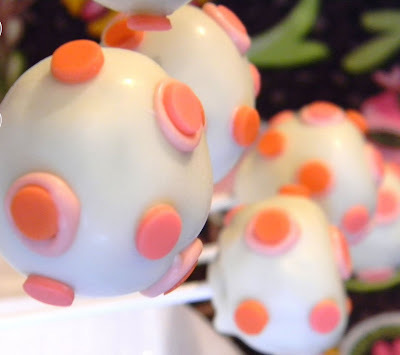 Cake Pops With Spots Around The Cakes. 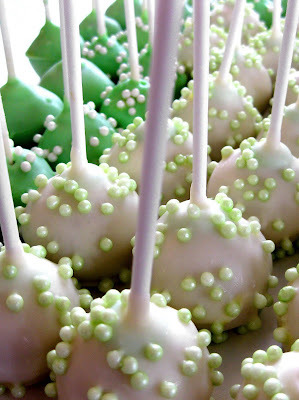 The most sweet is candy in the wedding, take a look at the gallery above cakes. 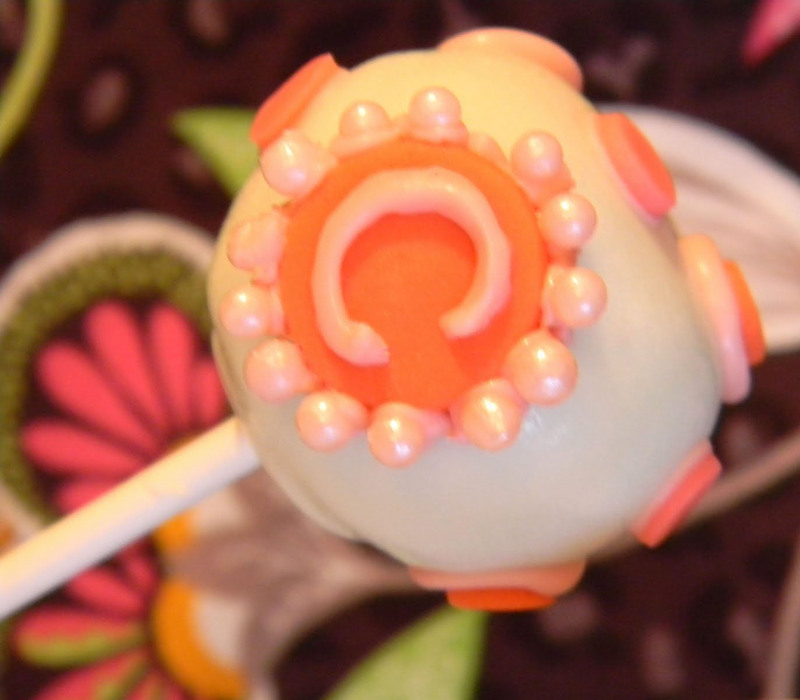 Design a delicious wedding cake lollipop. 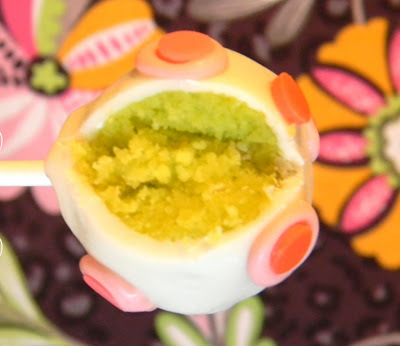 if you like candy lollipops you definitely like this one..?? 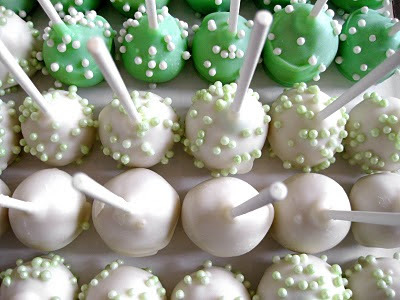 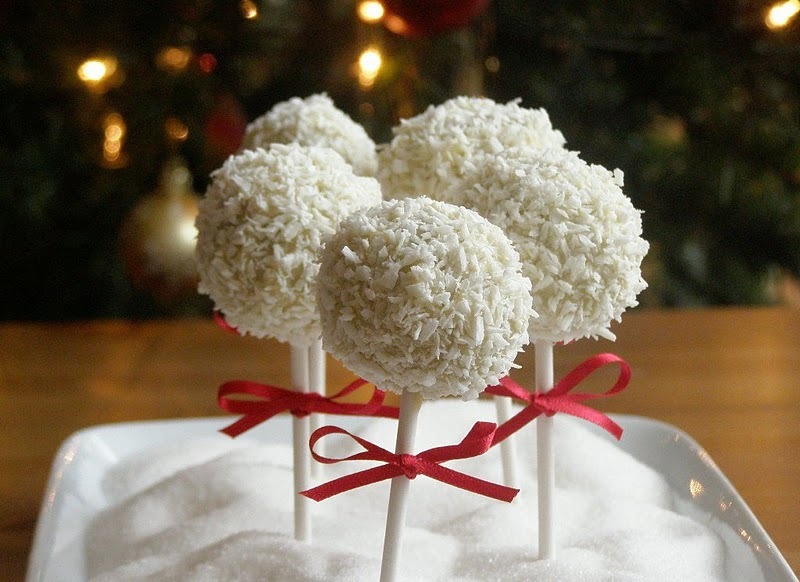 cake pops with various shapes and decorations that can be encountered only here, there are so many variations, such as cake pops with beautiful ribbon, a sprinkling of sugar and coconut, chocolate and vanilla.